Geller & Company provides custom strategic financial advisory and wealth management solutions for businesses, individuals, families and not-for-profit organizations who rely on the firm for independent and cross-disciplinary advice. Siemens is a global technology powerhouse that has stood for engineering excellence, innovation, quality, reliability and inter nationality for more than 165 years. As a global technology company, Siemens is rigorously leveraging the advantages that this setup provides. Maxim Integrated develops integrated circuits (ICs) for the automotive, industrial, communications, consumer, and computing markets. The company is headquartered in San Jose, California, and has design centers, manufacturing facilities, and sales offices throughout the world. Driven by passionate people and a common purpose, P&G; has been renowned for bringing trusted brands to our consumers in South Africa since 1995. 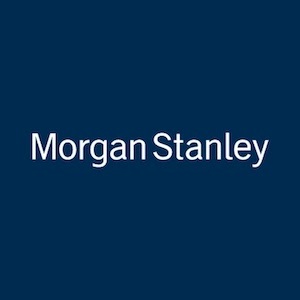 Morgan Stanley is a leading global financial services Firm providing investment banking, securities, wealth & investment management services. With offices in more than 43 countries, the Firm's employees serve clients worldwide including corporations, governments, institutions & individuals.